One of the main reasons to visit Indonesia is to explore its dramatic landscapes and spectacular natural attractions. 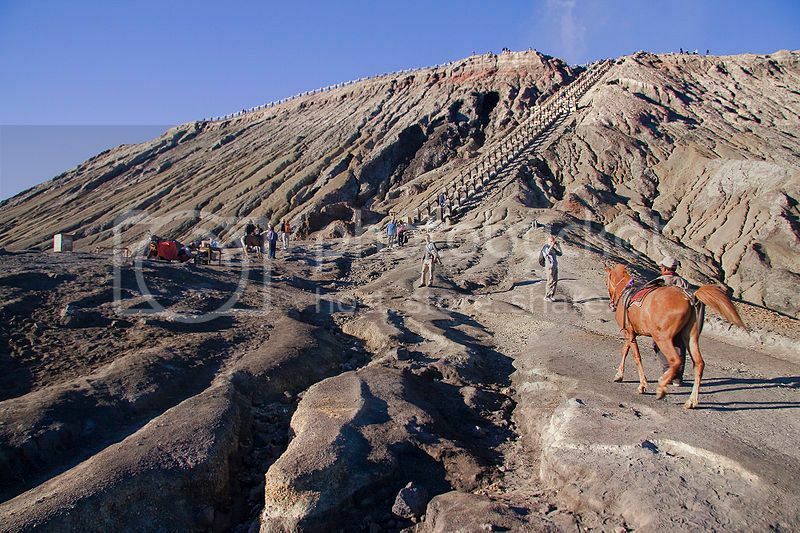 One of the best places to do this is at the Tengger Caldera national park. This place is home to seriously impressive volcano landscape, old lava flows and huge calderas such as Mt Bromo (East Java), which is an active volcano over 7,000ft high! Mt Bromo offers fascinating views from the rim of its crater and the actual climb to the top of Mt Bromo isn’t too difficult. Saying this, you can always do the climb on horseback, which only costs around $6 (~50,000 Indonesian rupiahs). Borobudur is the largest Buddhist temple complex in the world and it's one of Indonesia's star attractions that really lives up to the hype! Borobudur main temple is huge and boasts ten levels all of which are beautifully decorated with unique relief panel designs. The hundreds of Buddha statues and stupas surrounding the temple are also a sight to behold, though the highlight of a visit to Borobudur is the amazing views you get from the top of the temple. You definitely can do with hiring a guide to show you around, though if you can’t get hold of a local guide you can always book tours from Yogyakarta, Bali or Jakarta. Either way, be sure to visit Borobudur early in the morning or later in day because this place looks even more magical during sunrise and sunset! If you’re planning to be in Manado (Sunda Islands), one place you really can’t miss visiting is the beautiful Bunaken marine park to enjoy a bit of diving for the day. Bunaken Island is located off the coast of north Sulawesi and it’s definitely, one of the top 10 places to go in Indonesia for scuba diving and snorkeling. You can easily get to Bunaken Marine Park by boat from Manado in about 50 minutes and once there you’ll be rewarded with some of the most pristine waters and incredible diversity of marline life to be seen. As far as beautiful places to visit in Indonesia, Moramo Waterfall is certainly one of the prettiest spots in Indonesia. This waterfall is actually the highest and most popular waterfall in Indonesia because of its many climbable levels and pools beneath that you can jump into. Besides climbing the falls, you can also enjoy pleasant walks in the beautiful forests around the falls, while spotting cool wildlife. By the way, while in the area around Moramo, you may as well head to the beautiful white sandy beaches of Moramo Bay for more fun activities like waterskiing and boating. The province of West Sumatra is one area of Indonesia that you certainly have to add to your list of top 10 places to go in Indonesia. If you’re looking to do plenty of outdoor pursuits while in Indonesia, you’ll love exploring West Sumatra's natural beauty and natural attractions such as canyons (i.e. 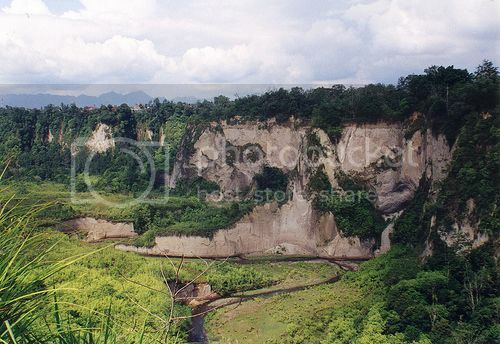 Sianok Canyon), waterfalls and lakes (i.e. Lake Maninjau), as well as national parks and nature reserves such as Kerinci Seblat, Rimbo Panti, Siberut National and Lembah Anai. Some of the most popular things to do outdoors in West Sumatra include hiking through the gorges of Sianok Canyon, surfing in the Mentawai islands, climbing the Gunung Angkosan peak, rafting the Alas River, and wildlife trekking through the jungles of Gunung Leuser national park. 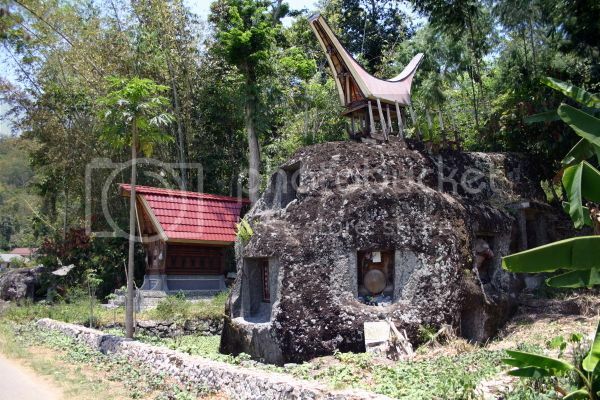 Besides soaking in the natural beauty of West Sumatra, you can also visit colonial-era towns such as Sawahlunto where you’ll be able to tour an Dutch old coal mine. Tana Toraja is without a doubt, one of the nicest places in Indonesia you can visit on a side trip. However long you plan to stay in Indonesia you wouldn’t want to miss visiting Tana Toraja for the world because it’s one of the few places in Indonesia where you can still appreciate century-old traditions and way of life. The Torajans native group really knows how to pay respects to their dead. One of the most striking things you’ll see in Tana Toraja are burials carved into cliff walls, tombs carved into large boulders and even hanging coffins. The island of Borneo (Kalimantan) is without a doubt, one of the top 10 places to go in Indonesia for a natural experience. One particular place that you definitely can’t miss is visiting Tanjung Puting National Park, which is home to – Camp Leakey - a renowned orangutan sanctuary. 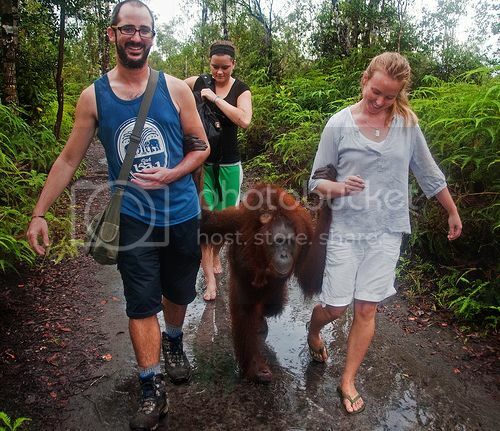 Camp Leakey offers Orangutan eco tours that allow you to see cool wildlife such as wild orangutans, macaques and long-nosed monkeys, as well as a ton of birdlife like horn bills and snakebirds. A visit to Indonesia wouldn’t be complete without visiting a tea plantation to see how tea is processed. 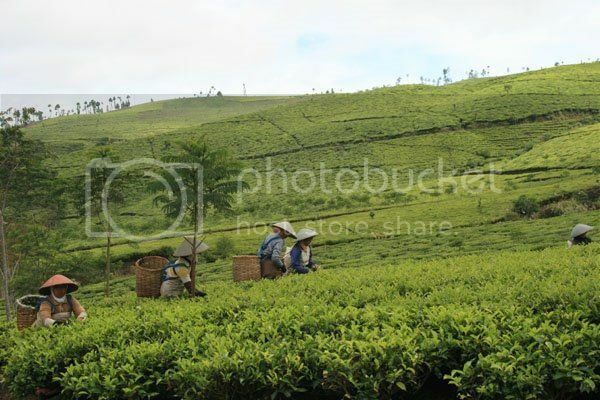 The most popular tea fields in Indonesia are located in Puncak (not far from Jakarta), which is a beautiful area with huge tea fields with many tea plantations such as the tea plantations of Walini Tea and Gunung Mas, both of which welcome tourists.